There are certain places in this world that are so special they are worth saving to share with someone. From sunset strolls along pristine beaches to thrilling adventures. 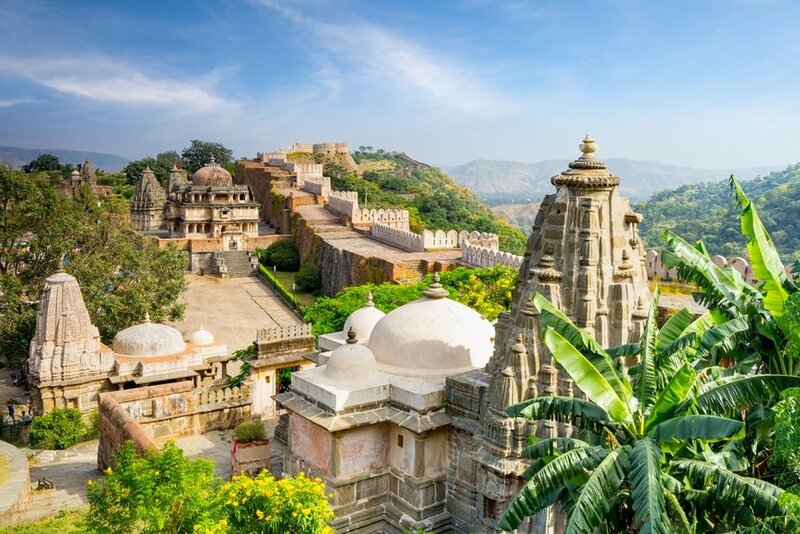 Called India’s most romantic city by 19th Century British administrator James Tod, Udaipur’s is often referred to as the Venice of the East, it’s not hard to find the perfect spot to reconnect with your other half against a backdrop of marble palaces reflected in the water of its lakes. Sharing a marvelous sunset with someone special is the quintessential couples travel experience. 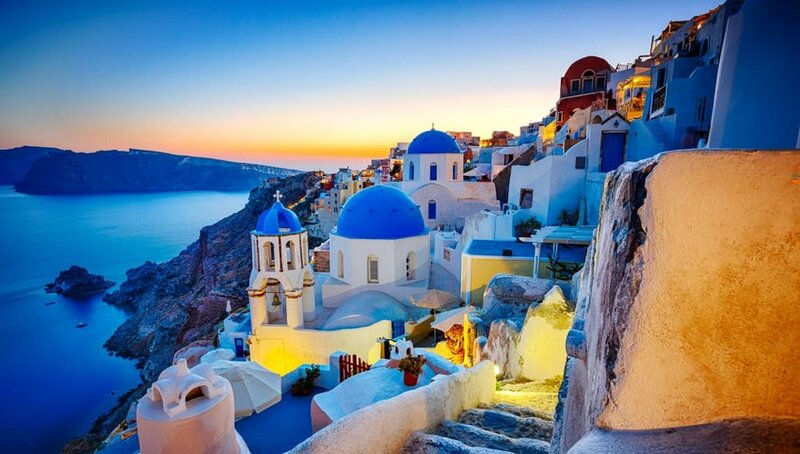 They do not get much better than Santorini in the Cyclades Group of islands. Find a spot overlooking the famous caldera, raise a toast with a glass of wine and watch the Sun set into the horizon. Of all the dances, the Tango is the sultriest. 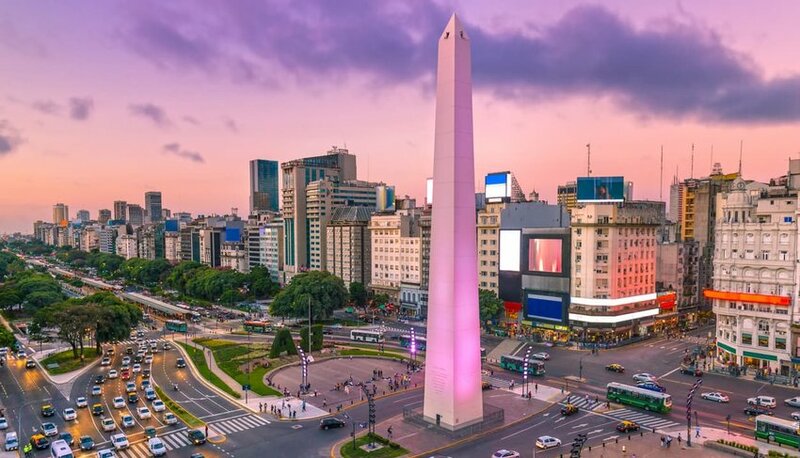 If you want to see goosebumps on the back of your loved one’s neck, there is no better place to take lessons than in Argentina’s capital, Buenos Aires. Ignore the tourist shows and find a corner bar with a lock in for a more intimate experience. The thrill of a Safari is best shared, and for maximum wildlife effects, visit to East Africa at the time of the Great Migration. Wildebeest and Zebra gather in huge herds for the perilous journey across the Savannah, dodging Lions and the Hippo-infested waters of the Mara River. 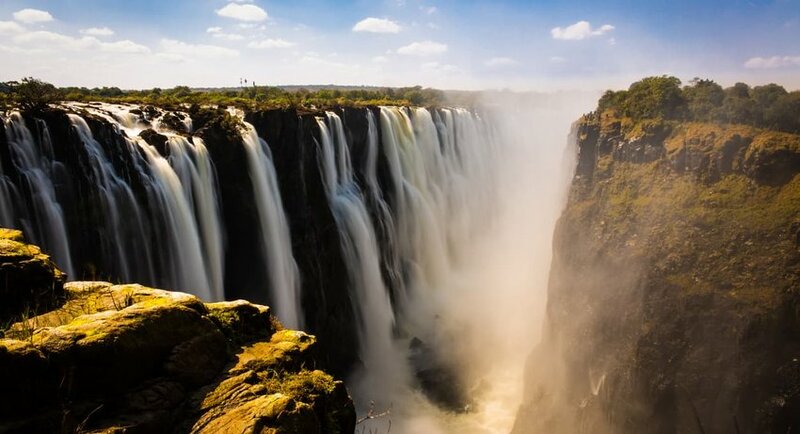 Breathtaking Victoria Falls straddles the border between Zambia and Zimbabwe. If you 2 are looking for a special place to stay, there are plenty of luxury options. The Victoria Falls Hotel, located on the Zim side, has deep history character. Built in Y 1904, it’s attracted the rich, famous and distinguished throughout its long history. Stroll down the private path to the Falls and pretend it is in your backyard. Forget Big Ben, Buckingham Palace and St Paul’s Cathedral. You and yours will delight in the British capital if they visit in Fall and Winter. Fallen leaves swirl on romantic walks through its Royal parks, stroll along the banks of the Thames and rummage for antiques in Portobello Market. Round off your day in front of a roaring fire in one of London’s friendly pubs. 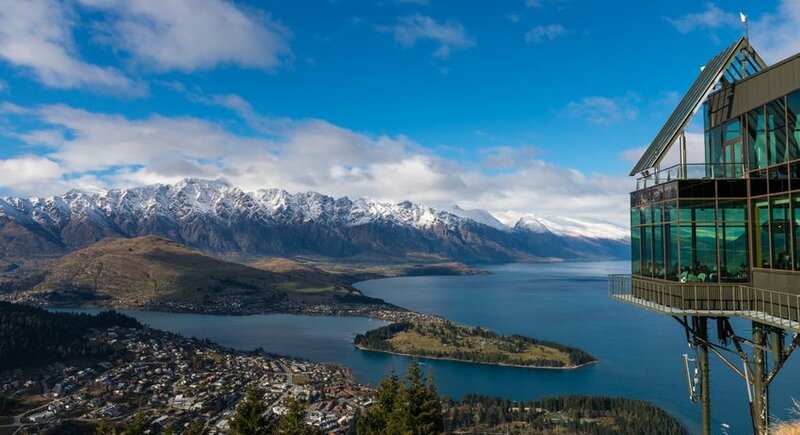 So, where better to spend your vacation than New Zealand’s adventure sports capital? In Winter, take your skis and attact the pistes of Treble Cone and Cardrona. When the temperatures rise, get the adrenaline up with bubble soccer, whitewater rafting and the highest bungy jump in the country. Located a short way north of the Arctic Circle, Tromso days stretch forever during the Summer in the Land of the Midnight Sun. In mid-Winter, the Sun does not manage to come up above the horizon, but the dark skies are perfect for hunting the Aurora Borealis. Book a reindeer sleigh ride or dog sledding experience to get you out of town for the best chance of seeing those elusive, magical Northern Lights. To find your own private corner of Paradise, head for the Indian Ocean. Private resorts abound, but you can do romance and style on a budget on the sleepy island of La Digue. 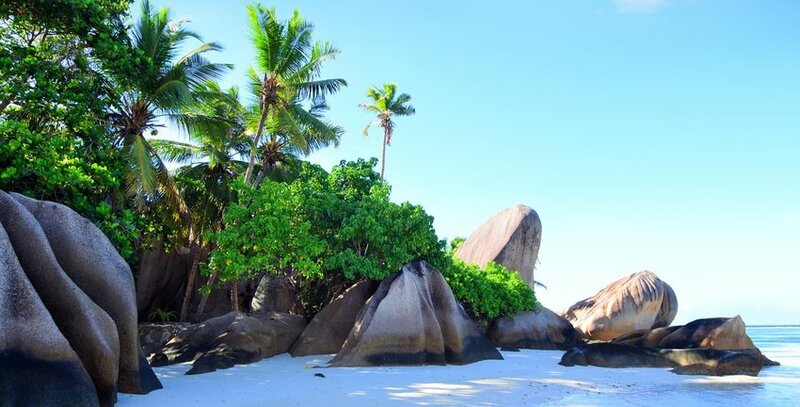 Hire a bicycle and set off for Anse Source d’Argent at dawn, at this early hour you are likely to have the world’s most beautiful beach to yourselves. 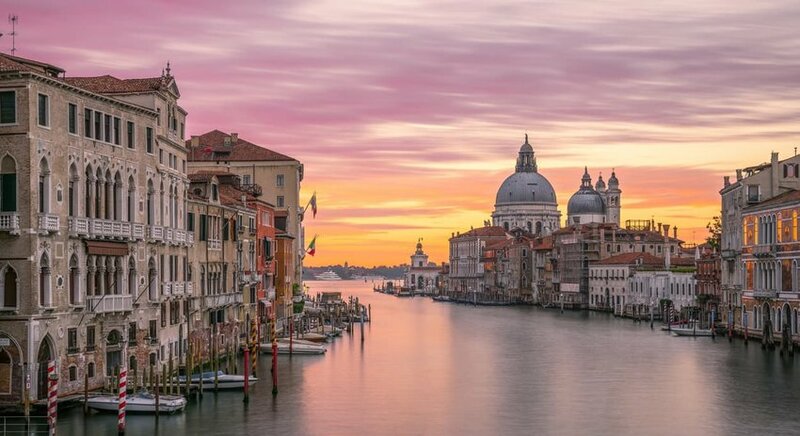 The ultimate trip to take with your significant other is Italy, and it does not get any better than Venice. Motor boat around the Grand Canal and Doges Palace. Schedule in that gondola ride and drink Bellinis on the deck of Harry’s Bar. But then wander Venice’s back alleys and residential canals and get lost together. It may feel so good you might stay longer.